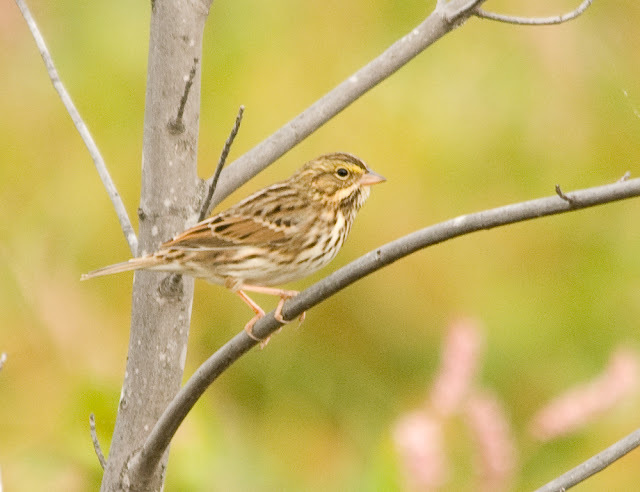 Every year around the first of October I go out looking for LeConte's and Nelson's Sparrows and this year was no different. This year I went out to the Lebanon Business Park in central Indiana. While a business park doesn't seem like a good place to look for birds this particular business park has a little bit of nice habitat. This location used to be a spectacular place to watch shorebirds but a few years back they raised the water level of the pond so shorebirds are much less common than they once were. 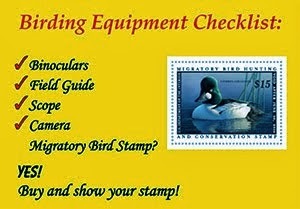 However, the higher water level doesn't affect the sparrows as much as the shorebirds. 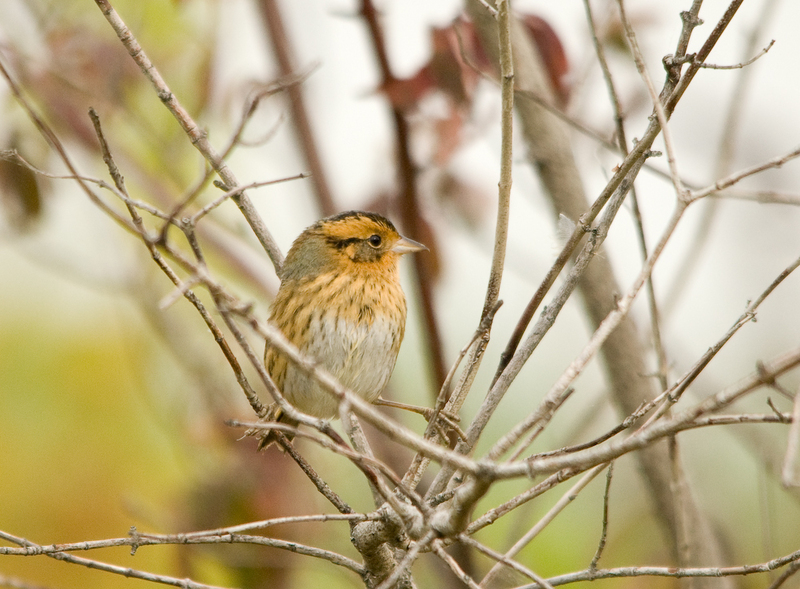 Nelson's Sparrow-the most cooperative individual this morning and one of the most colorful sparrows. 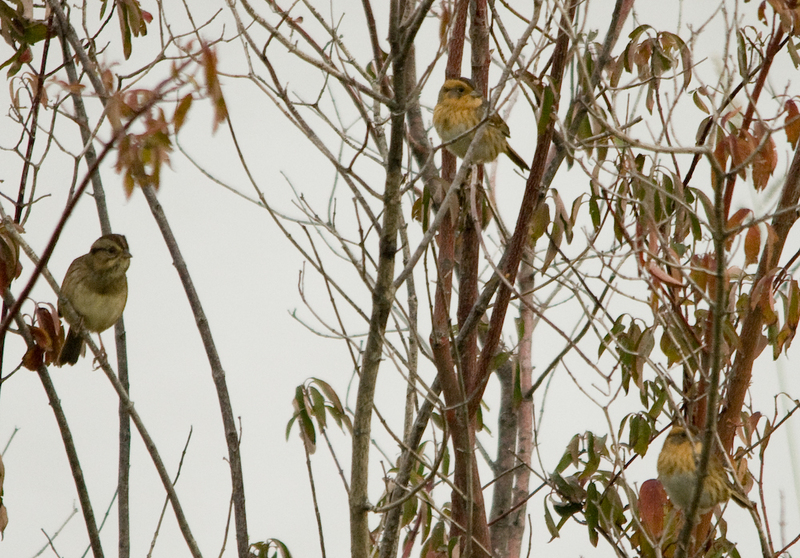 Two Nelson's Sparrows and a Swamp Sparrow within feet of each other. I ended up seeing two LeConte's Sparrows in addition to these Nelson's Sparrows but they were not so cooperative and I was unable to get a photo. 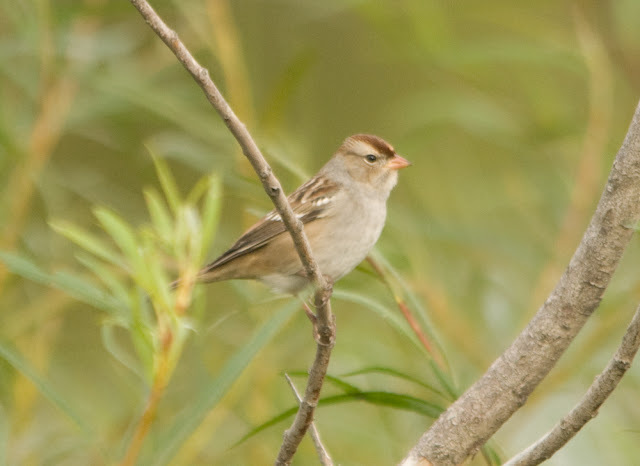 Many other sparrows were also around including many Swamp and Song Sparrows, and a couple Lincoln's, Vesper, and White-crowned Sparrows. Other highlights included a couple Marsh Wrens, five Soras, and a Wilson's Snipe. 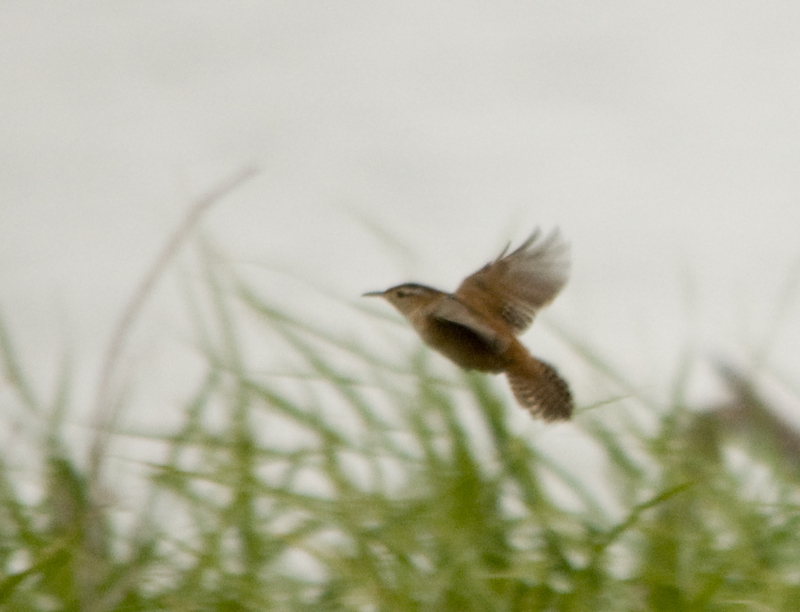 A Marsh Wren in flight. One of the many Savannah Sparrows. A first year White-crowned Sparrow, my first of this species for the fall. Great shots Eric. The Nelson's Sparrows are also migrating through here in the Cleveland area (ohio). I go to the Mentor Marsh Wake Robin trail to see them. We don't get the best looks you get, with them being out in the open. The ones here we get are short looks because they hide down in the cattails. I enjoy your blog and pictures. Keep up the good work. Thanks, Cole! 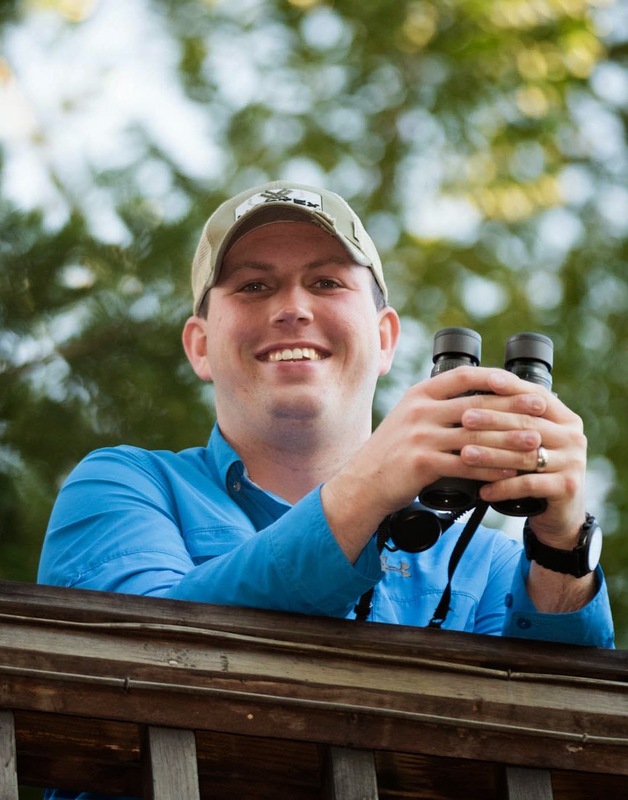 I don't usually get quite as good of looks at these species either. For some reason, some of the Nelson's were sitting up in small trees today and provided great looks.